The NBA season is just over a quarter old, but futures boards have the NBA MVP chase in high swing. LeBron James is vying for his fifth MVP crown, but has a number of talented competitors on his heels. 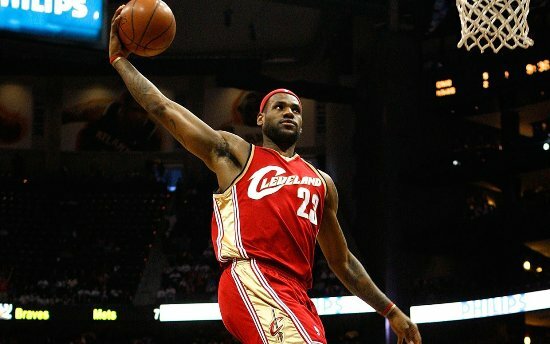 According to Bovada and sportsbook.com, due to his very good stats and the improving play of his new Cleveland Cavaliers team, it is no surprise James is the league’s favorite to win his fifth MVP crown. Thus far, James is scoring at a 25.6 points per game pace, while hauling down 5.5 rebounds and dishing out 7.8 assists per game. The multi-talented shooting forward is shooting a very solid 49% from the floor and his Cavs have won 8 of their past 11 games after an inconsistent start. James currently is at the top of the futures list for the NBA MVP at +125. According to topbet and betonline, a number of players are close on James’ heels as the league is loaded with talent. Stephen Curry the outstanding shooting guard for the Golden State Warriors is second behind James at 7 to 2 to win the MVP, while New Orleans forward Anthony Davis is slightly behind Curry at 6 to 1 and Houston’s sharpshooting guard James Harden is not far behind at 7 to 1. Curry leads the NBA’s No. 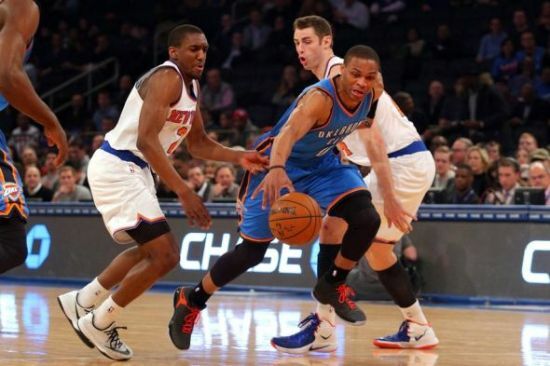 1 team in scoring at 23.5 points per game and in assists at 7.6 per game. The Warriors are an impressive 19-3 after winning 16 straight games. 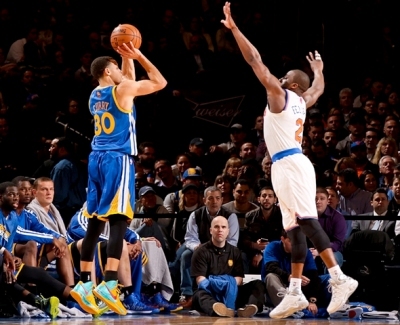 Curry’s shooting skills separate him from the rest of the league’s sharpshooters. The Golden State guard is shooting 48% overall from the field, 39% from 3-point territory and 92% from the free throw line. Although Curry’s numbers are impressive, Davis has proved in his third NBA season that he is one of the best in the league. However, not in his favor is the team he plays on. The New Orleans Pelicans will have to battle hard for a playoff spot out West and that could hurt his chances of winning this individual trophy. Harden’s numbers are not the same as those of Curry and Davis but he is clearly a top candidate for the award. During a stretch of 11 games when Dwight Howard was injured, Harden averaged 29 points a game. 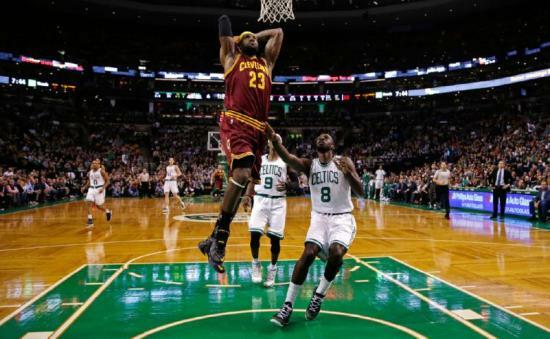 The odds on favorite to become the Eastern Conference champions in the NBA next season are the Cleveland Cavaliers thanks to their acquisition of the league’s top player LeBron James. 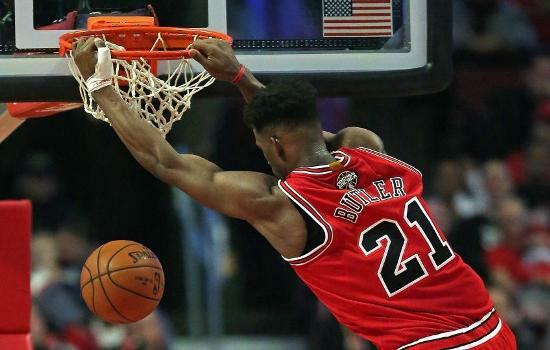 Odds makers like Bovada and sportsbook.com have the Chicago Bulls just behind the Cavaliers in the Easter Conference race. However, not all odds makers feel the same way about the chances of the Cavaliers. One odds makers has said that the odds currently reflect how the betting by the public is going, as well as how odds makers such as topbet and betonline anticipate how public bettors will bet. The price on Cleveland started shrinking as soon as there was a hint that LeBron might return to the Cavaliers after he opted out of his contract with Miami. As soon as his move was made official, Cleveland vaulted to the top of the futures list with odds makers. 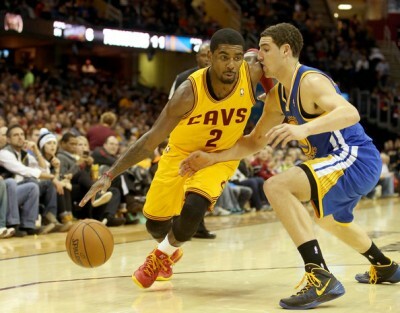 However, not all bookmakers believe the Cavaliers should be at the top, not yet anyway. 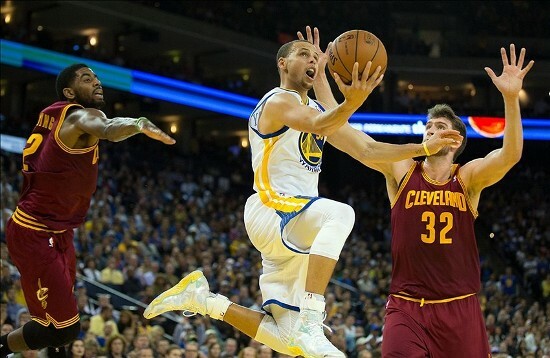 One odds maker said if Cleveland is not able to pull off the trade to bring Kevin Love to the team, then they likely will not win the title this season. Going forward, the Cavaliers have loads of talent and will be a force in the like, but when LeBron first arrived in Miami, they did not win a title his first season. Some odds makers say that Chicago has the better opportunity to enjoy instant success. Chicago added power forward Pau Gasol to their lineup and if Derrick Rose is able to return to top form, they will be better this coming season than the Cavaliers will be. 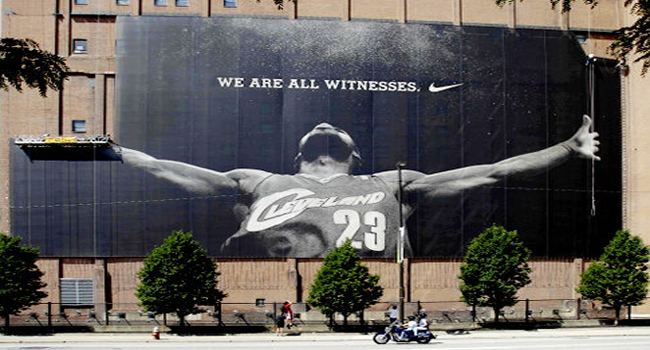 However, since the public is behind the Cavaliers, then odds makers must make that distinction. I f Cleveland acquires Love the scales would be tilted immediately in favor of Cleveland and shorten their odds even further. However, until the trade is made, some odds makers believe the Eastern Conference favorite should now be Chicago, while the West has a handful of teams that could hold down that spot. Out West the San Antonio Spurs re-signed their own free agents and will bring back almost the exact same roster that won the 2014 NBA Title. The Oklahoma City Thunder and Los Angeles Clippers have added talent to their rosters, and will once again give the Spurs a run for their money in the West. The futures for the NBA Championship have been adjusted again following a weekend full of free agents signings. 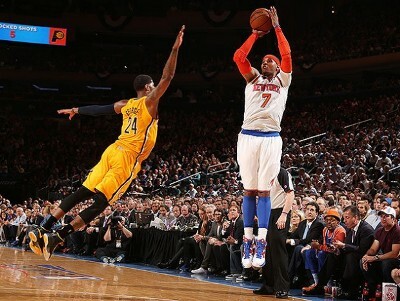 Carmelo Anthony re-signed with the New York Knicks, while Pau Gasol exited Los Angeles for Chicago. 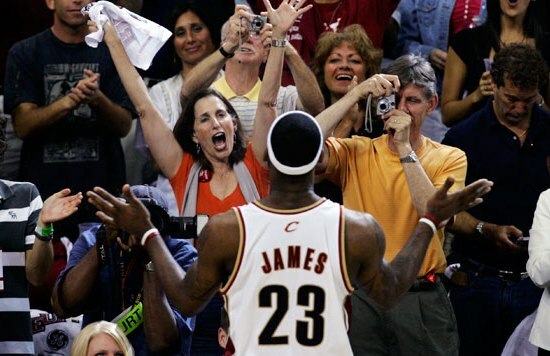 When LeBron James signed for Cleveland the frenzy of free agency in the NBA was just beginning. 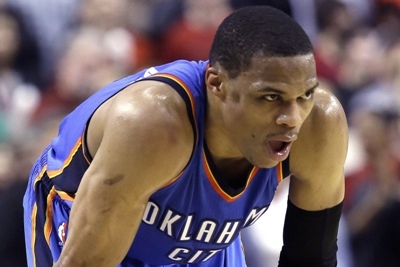 Moves over the weekend impacted the outlook for the NBA for the 2014-15 season. 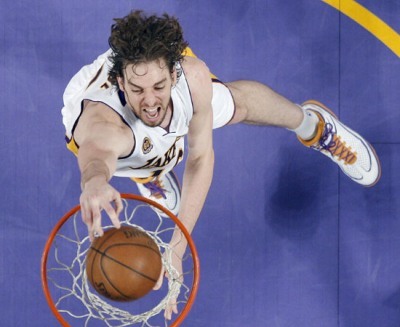 Gasol signed with the Bulls and will be paired with center Joakim Noah. That gives Chicago the best NBA passing frontcourt. Whether or not that translates to more wins will eventually be seen, but the two skilled big men should help open the Bulls offense. 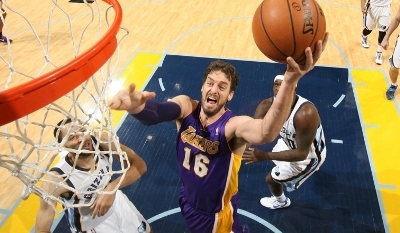 Last season Gasol averaged 17 points, close to 10 rebounds and over 3 assists per game. Chicago opened on Bovada and betonline following the NBA Finals at 12 to 1, but following the signing of Gasol that was halved to 6 to 1. The Bulls were at 6 to 1 as early as last Friday since some bookmakers, such as sportsbook.com and topbet figured Anthony and or Gasol might sign for the Bulls. For Chicago to be valued at such a price, oft-injured Derrick Rose must remain healthy following knee issues that have kept him out most of two straight sea sons. If Rose can stay healthy and Chicago gets offensive help from Doug McDermott their rookie from Creighton on the perimeter, the team could once again be a legitimate contender. Carmelo Anthony was at one time said to be going to Miami to form the Big Four or joining James Harden and Dwight Howard in Houston, but in the end, he re-signed to play in the Big Apple with the Knicks. The Knicks opened at 50 to 1 and that has been shortened to 40 to 1, which is a slight adjustment but would have been much more significant the other way if he had signed with another team. With Anthony leading the way, New York reached the second round of the playoffs in 2013 therefore a return this season to the postseason with Derek Fisher as the head coach will not be a stretch. 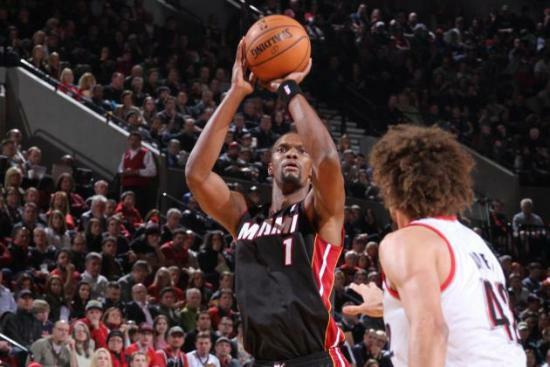 The Heat lost LeBron but was able to re-sign Chris Bosh. Of course, they are not in the title contender discussions at this point, but are re-assembling their franchise and should be a strong contender for the postseason. The Heat expect that Dwayne Wade will also re-sign giving them two-thirds of the Big Three back in the fold. Miami also signed Luol Deng who will be their new small forward replacing James. 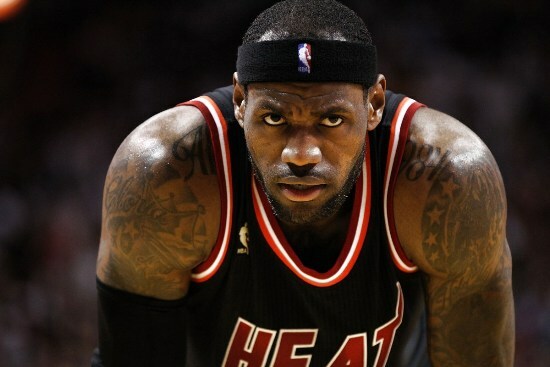 The Heat went from their opening price of 2 to 1 following the NBA Finals, to 100 to 1 after LeBron departed. 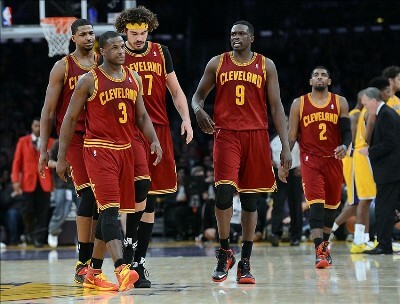 They have been readjusted with the signing of Bosh, Deng and possibly Wade to 30 to 1. The NBA free agent market officially opened today with a number of top players possibly finding new homes, which means the NBA Championship futures are likely to move quite often over the next few weeks. This free agent period will have some of the biggest names in the game, which make for a potentially exciting period that will have prices movement on the futures boards and could change the balance of power in the league. 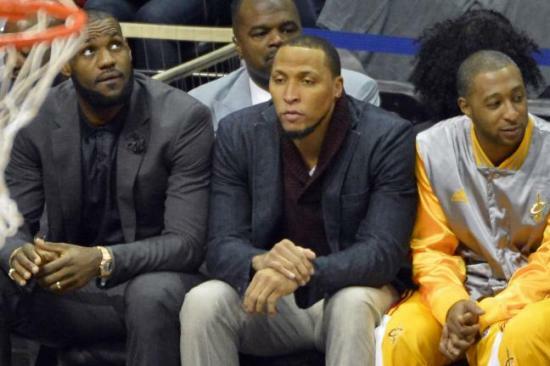 The free agent list is obviously led by superstar LeBron James who opted out of his last year with the Miami Heat. However, he is expected to remain with the Heat. What his teammates Dwayne Wade and Chris Bosh decide is not known. 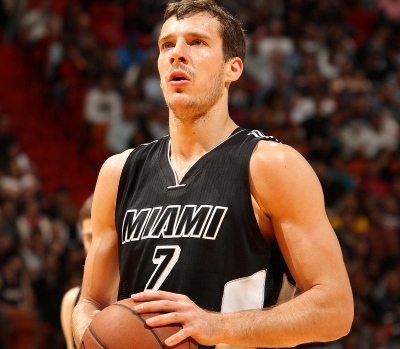 The two also opted out of their contract with Miami and their destinations are not as clear. Nevertheless, there have not been any substantiated rumors about the two leaving Miami so the Heat might be able to re-sign both as well. Miami is current sitting at 5 to 2 on the futures board to win the NBA Championship, which was shortened from 3 to 1 last week on Bovada and sportsbook.com. That movement suggests that bookmakers such as topbet and betonline expected the Big Three in Miami to re-sign and remain with the Heat. In addition, Carmelo Anthony is in the mix. At one time, many thought Anthony would sign with Miami and make the Big Four, but since that rumor started during the NB A Finals, not much has been said. Anthony will visit a number of teams this week prior to the Fourth of July holiday weekend. He will start with the Chicago Bulls, then the Houston Rockets, on to the Dallas Mavericks and end with the Los Angeles Lakers. Unless Anthony changes his mind, it looks like Miami will stay with its Big Three and not add a Four. 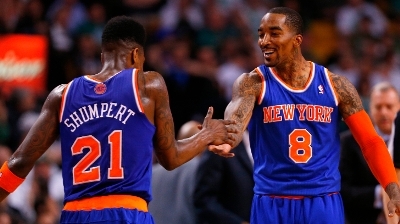 On the other hand, the New York Knicks are confident that they can re-sign Anthony so they can rebuild a team around him. However, if Anthony wants to play of a title contender, the Knicks likely are not on his short list, as they did not even make the playoffs this past season. In addition, the Knicks have a great deal of cap room to clear out and not much can be done until after the 2014-15 season and Anthony might not want to wait another season before playing in the postseason. Other notable free agents on the board include Pau Gasol, Kyle Lowry, Eric Bledsoe, Chandler Parsons, Greg Monroe, Lance Stephenson and Luol Deng. The entire list is long but those players and a few others will have the biggest impact on teams whether they re-sign with their current team or move on to another.